A complete set of features to manage your products, inventory, customers, orders, invoices, deliveries, and payments. 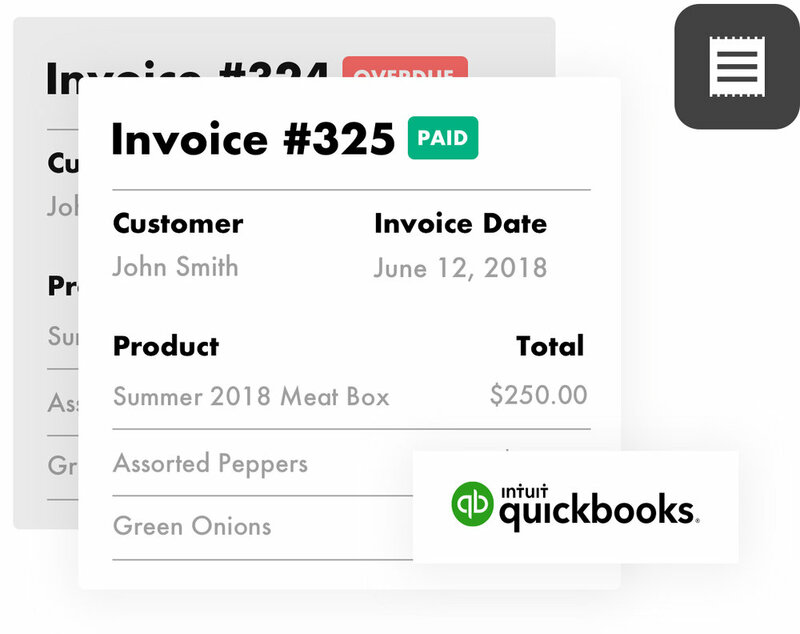 Turn orders into invoices with one click, automate your payment collections, and integrate with Quickbooks to eliminate manual entry. Open for business, even when you’re not! Give your customers 24/7 access to your products, prices, and inventory. Set ordering reminders to eliminate missed orders. Set your own delivery days, order minimums, and lead times. Plan delivery routes and share them with your driver. Schedule a personal one-on-one demo below, or download our pre-recorded video to see how Local Line can work for you.